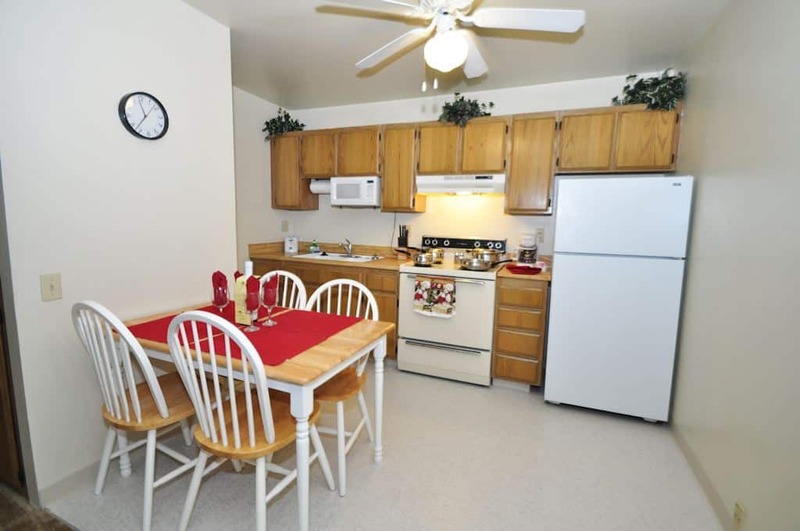 The two bedroom apartments at Foxwood give you a spacious, beautifully designed kitchen, convenient dining table with 4 chairs, a spacious living room, private master bedroom, and additional bedroom. 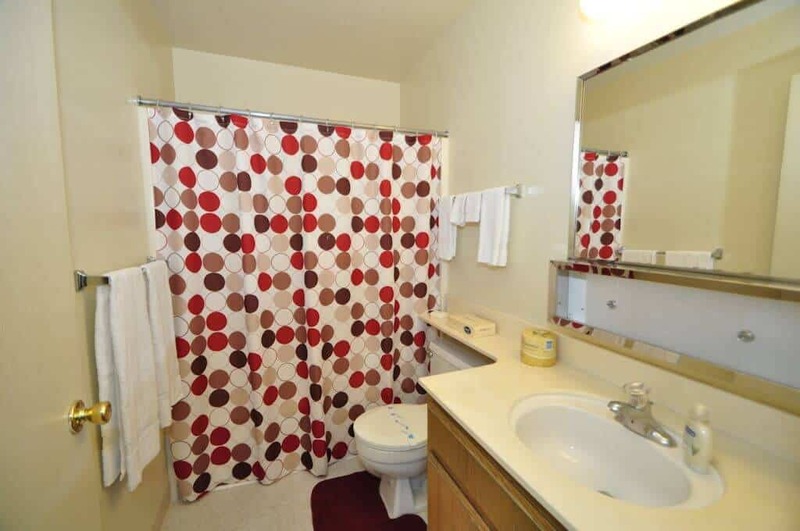 Loads of closet space and beautiful bathrooms! Our furniture is top quality too! 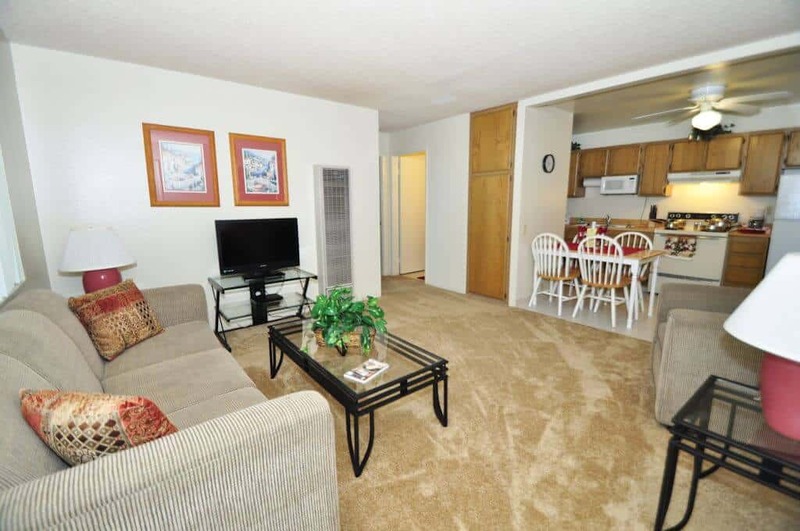 Every unit is fully furnished, beautifully decorated, with quality you’ll be sure to notice! 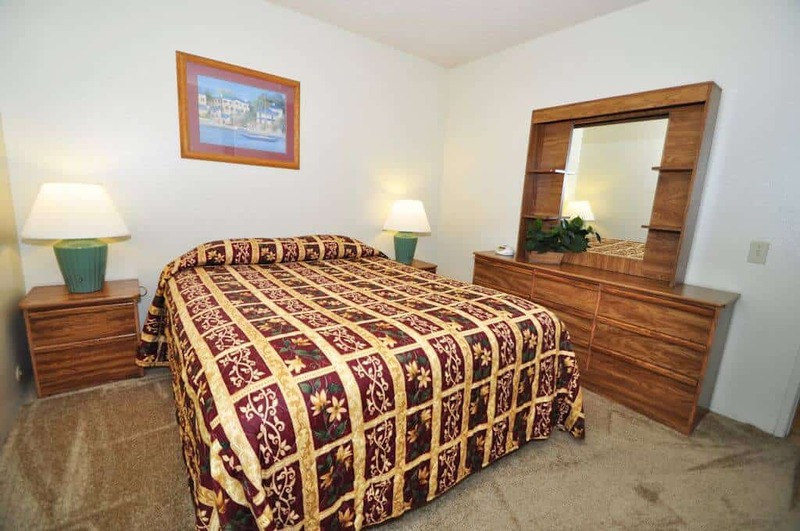 Foxwood Apartments has a quiet, unique, country club resort-style setting. 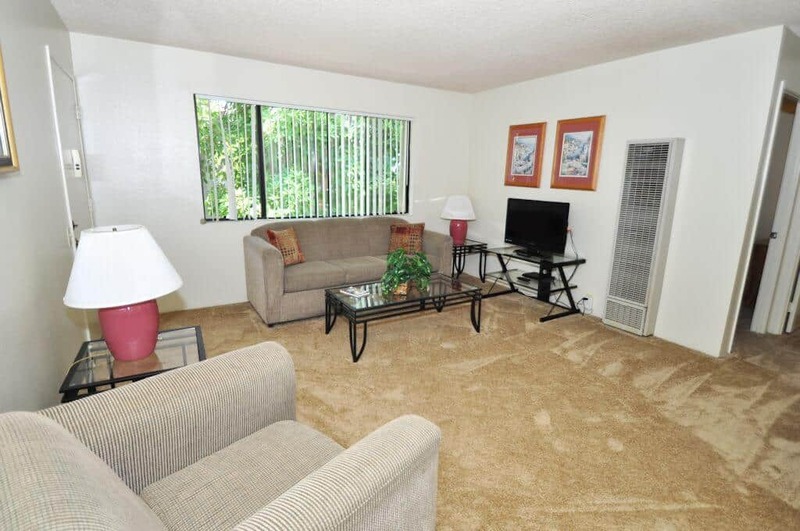 Each extended-stay apartment is on a lush greenbelt garden park surrounded by shade trees with a year-round heated pool/spa, just steps away from your front door! 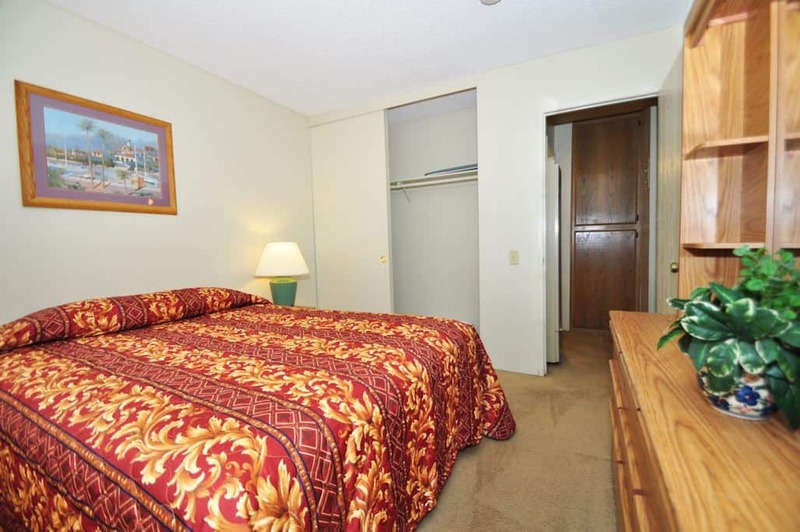 All extended stay apartments are beautifully furnished and professionally decorated. 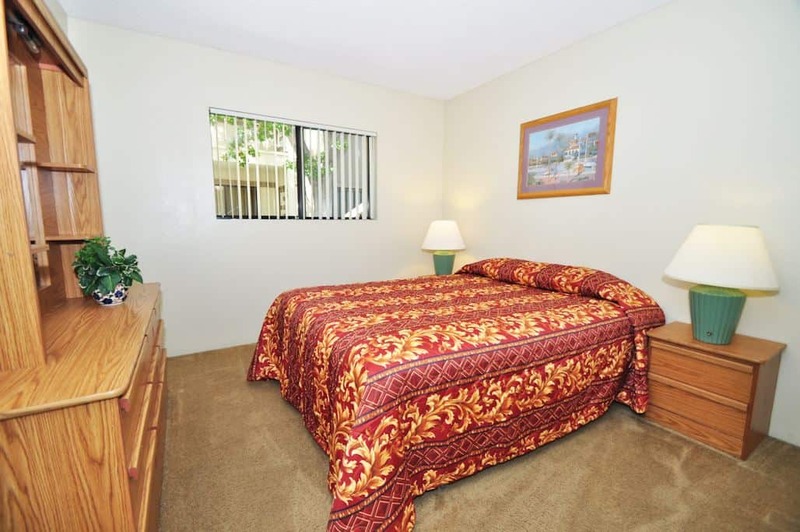 We are conveniently located one block off I-805 and 8 blocks from I-5.Palm Ridge Shopping Center is right next door. Palm Promenade Mall with Vons Supermarket, Wal-Mart, Restaurants, a modern 24-plex AMC Movie Theater and more are located in our neighborhood just two blocks away. A Bus Stop and 5-acre Palm Ridge Park is just across the street. 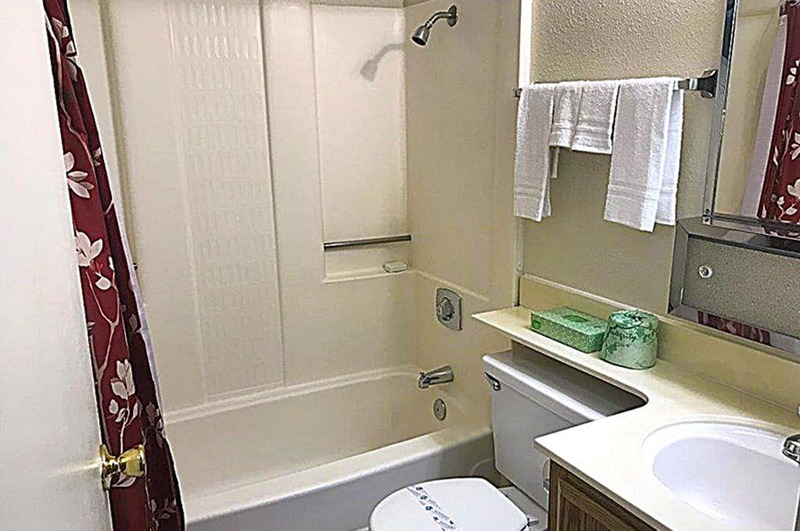 Plus, we are less than 15 minutes to 32nd Street Naval Base, 20 minutes to Coronado Naval Base, downtown San Diego, Mission Valley, golf course and beaches, 5 minutes from San Ysidro border and 10 minutes from Otay Mesa Border. Just bring your tooth brush!